Think of the MISU unit as a giant Kitchen sieve. 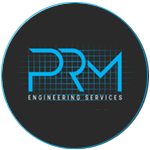 It acts as a filtration system that screens different forms of material using the patented Multiple Spinning Rotor System. These rotors allow smaller particles to fall through, while holding back larger debris. The rotors will also mix and crush softer materials. The action is one of each rotor ‘floating’ in position as it spins finding its own centre of gravity. 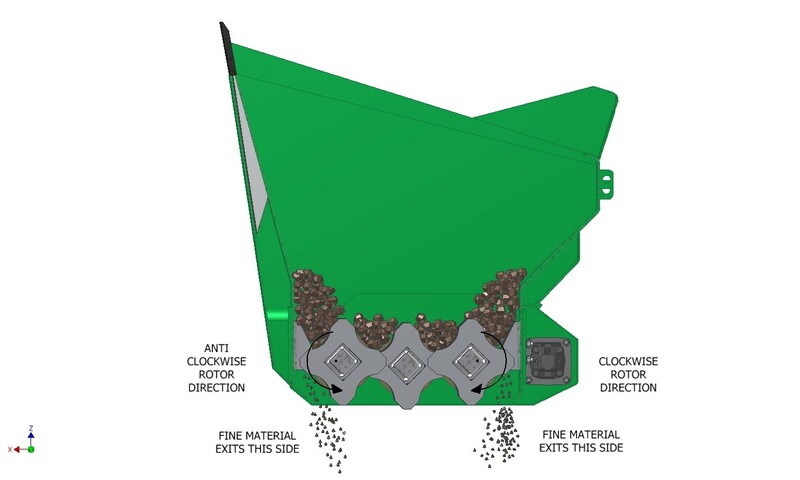 The normal two-way operation of the rotors frees debris that can collect on the blades. This is what makes MISU unique. 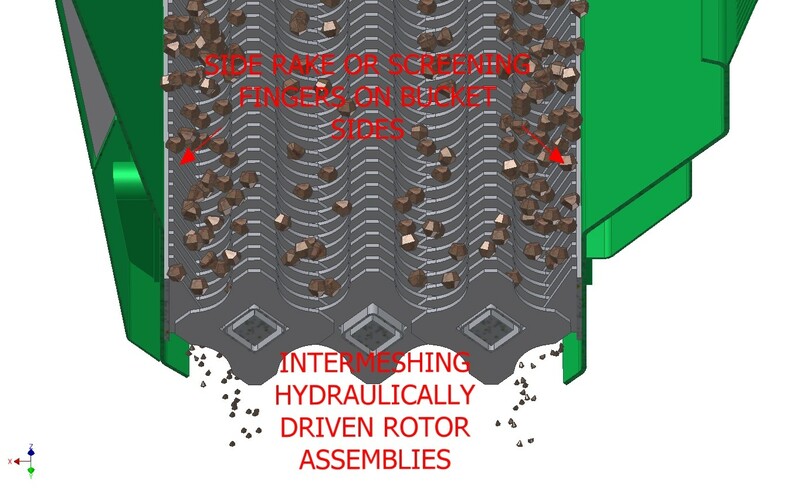 The ‘floating’ rotors constantly ‘free’ or ‘shake off’ material that would otherwise stick to the rotors and block up the screen, making the work slower to complete and causing unnecessary downtime. With this floating motion in place the MISU can screen wet material as well as dry material, further opening your options. The MISU’s technique includes using intermeshing rotating discs on shafts in the open end of the unit to screen materials. 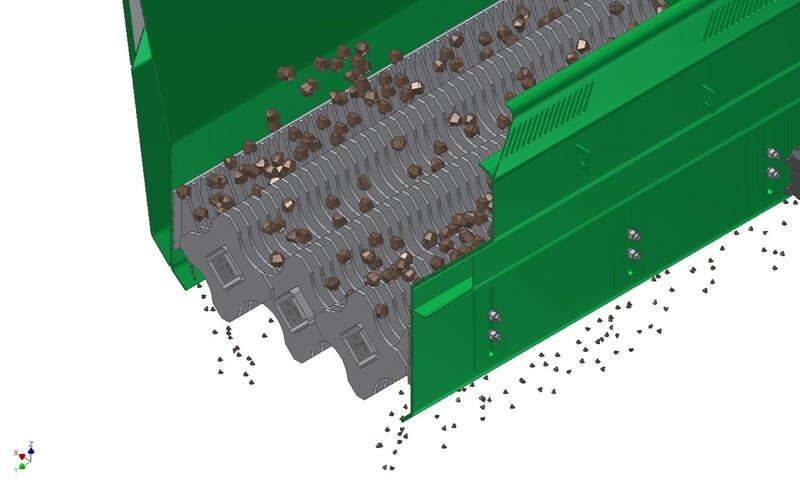 Spacers at the side of the unit allow screened material to be sized from -20mm to -80mm.